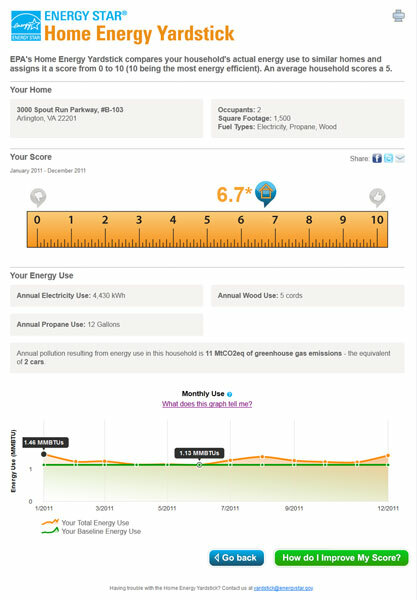 Home Energy Yardstick: What’s your score? Your home’s last 12 months of utility bills (usually found in the 12 month summary provided on your bill or through a Green Button file). 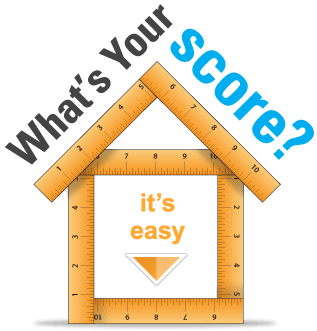 Having trouble with the Home Energy Yardstick? Contact yardstick@energystar.gov.